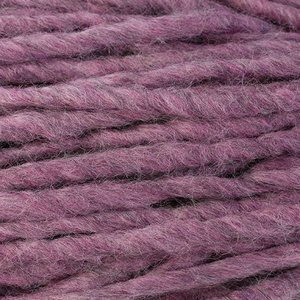 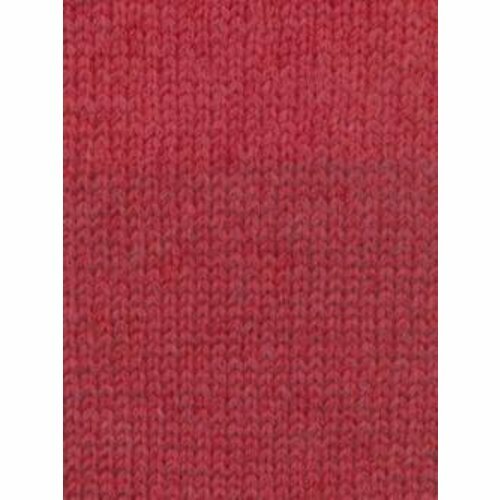 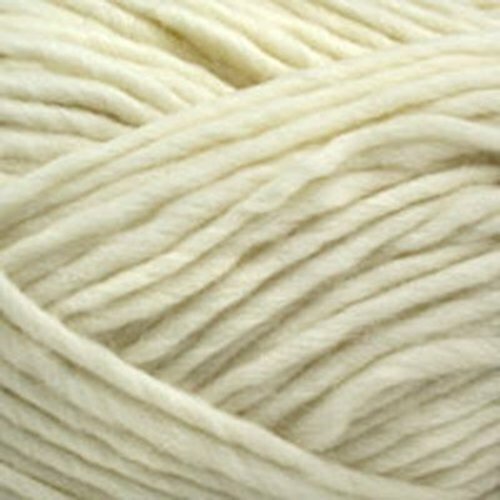 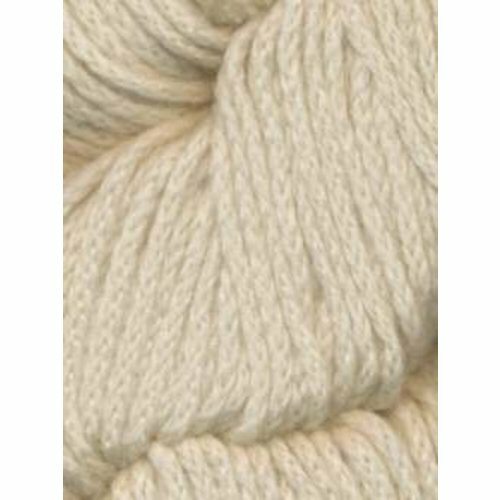 Bulky , chunky, super bulky and super chunky are all names used to refer to yarn which is heavier than worsted or aran weight. 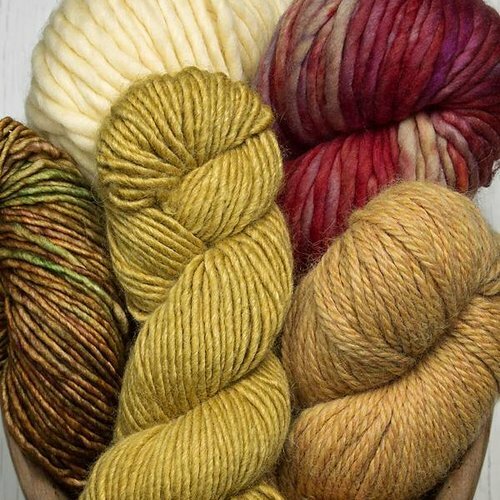 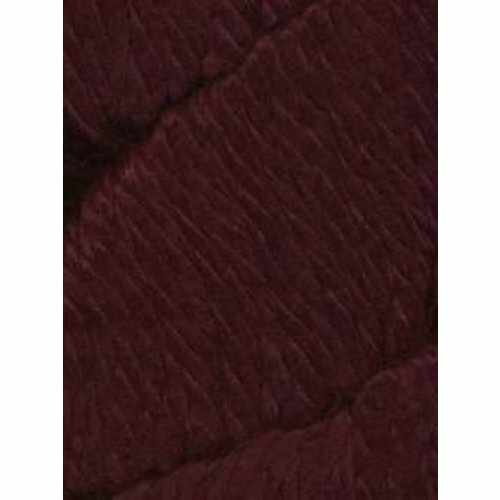 Needle size ranges from a 9 to 50, with the most common size at 10.5 for chunky and 15 for super bulky or chunky. 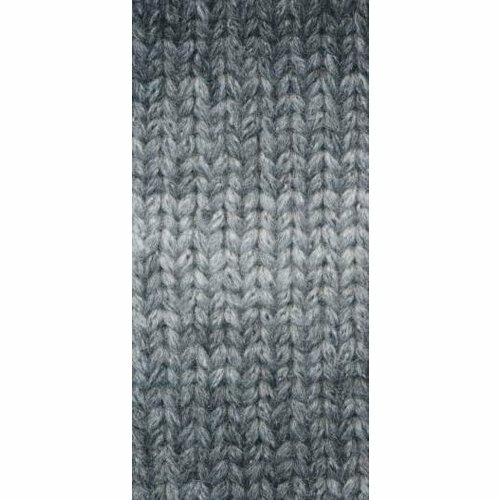 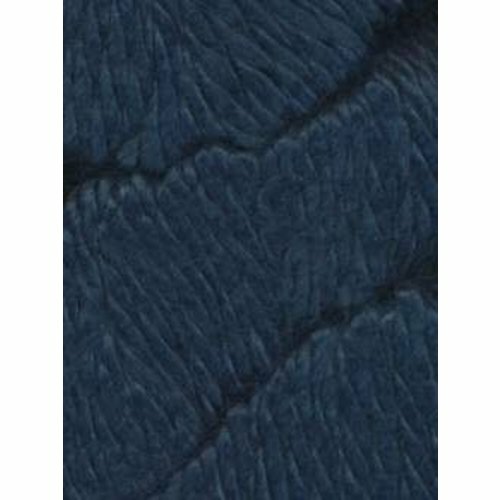 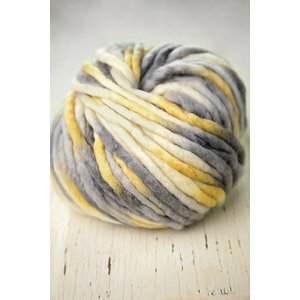 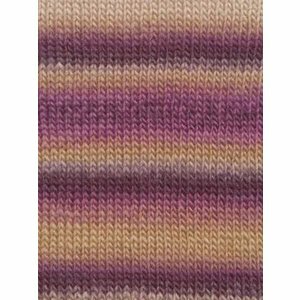 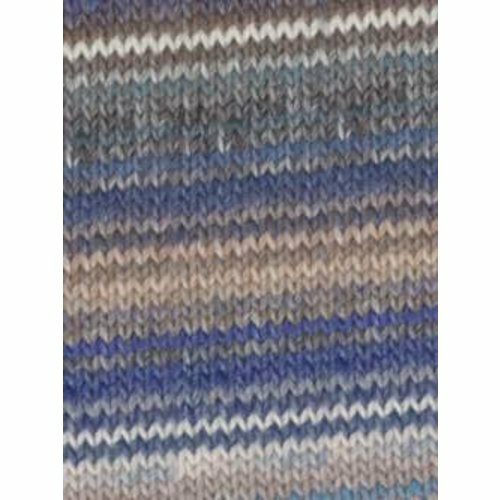 Amitola Grande from Louisa Harding, chunky weight, 80% wool 20% silk, single ply, self-striping. 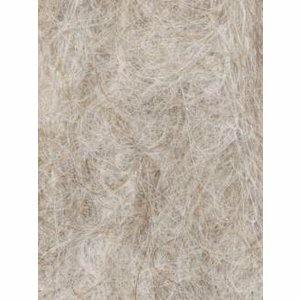 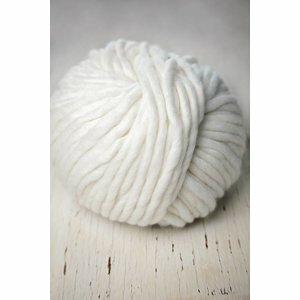 Cocoon from Rowan, a bulky weight, 80% merino wool 20% mohair, single ply yarn. 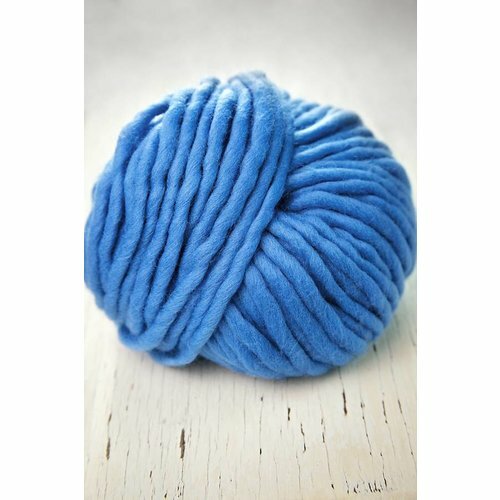 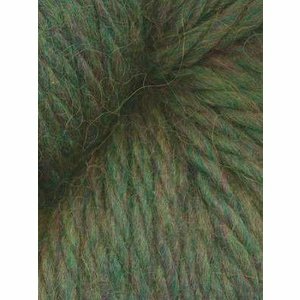 Crater Lake from Stitch Sprouts, a bulky weight, 100% merino wool, washable, plied yarn. 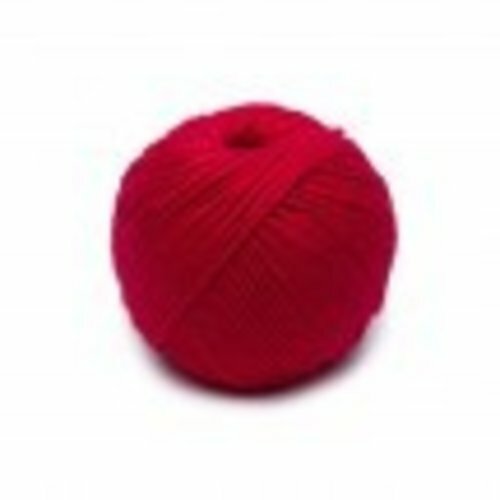 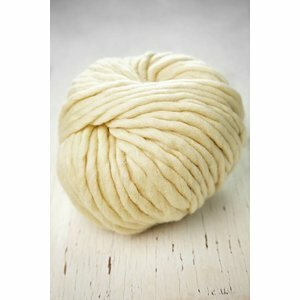 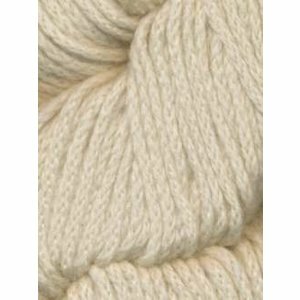 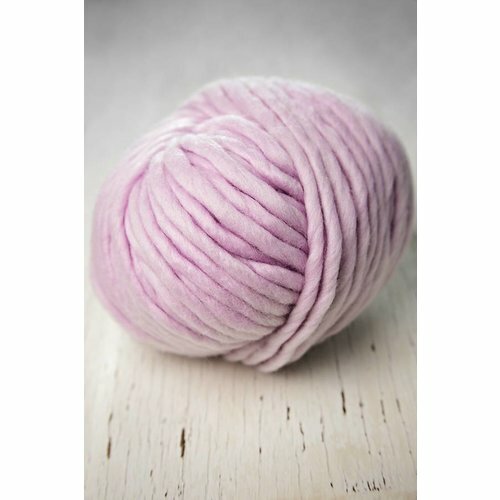 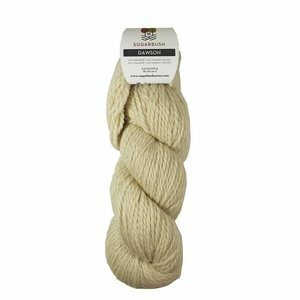 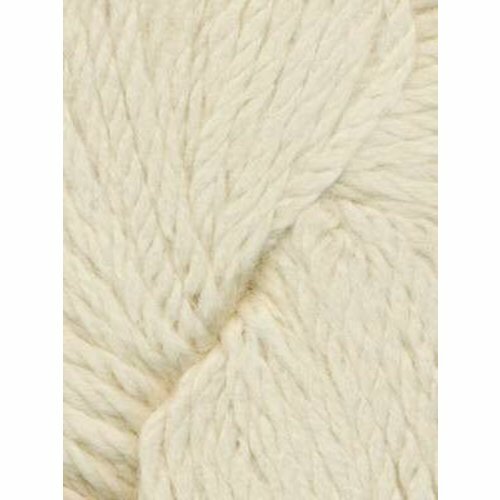 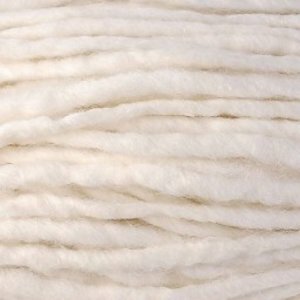 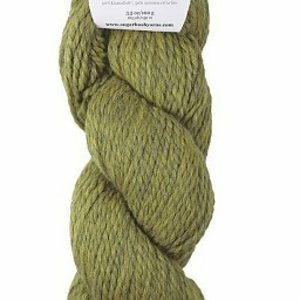 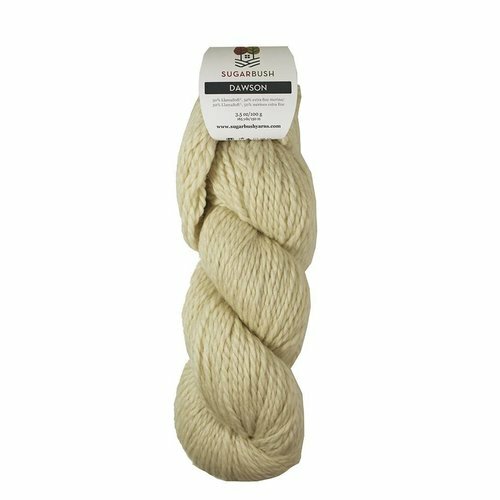 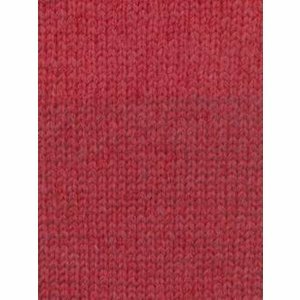 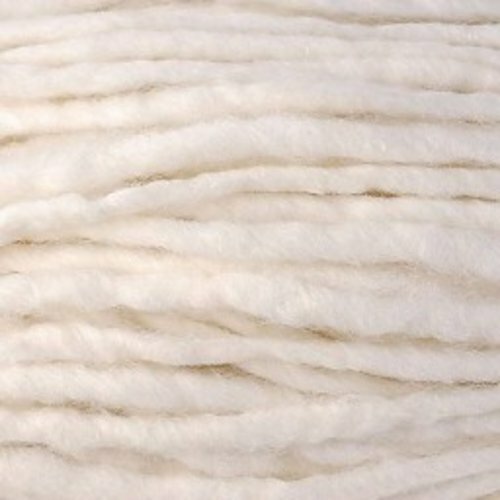 Gossyp Chunky from KPC, a chunky weight, 100% cotton, washable, organic yarn. 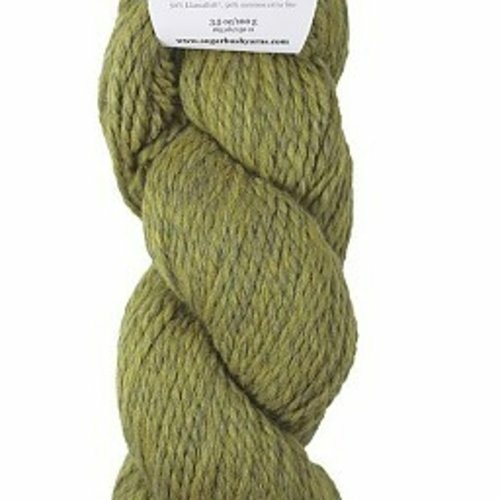 Herriot Great from Juniper Moon Farms. a chunky weight, 100% baby alpaca, plied yarn. Lhasa from Pure Bliss Debbie Bliss, a chunky weight, 50% cashmere 50% yak, chainette yarn. 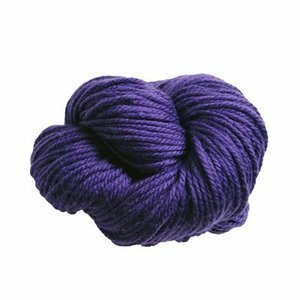 Malabrigo Chunky from Malabrigo, a chunky weight, 100% wool, plied, hand-dyed yarn in blue, green and purple.